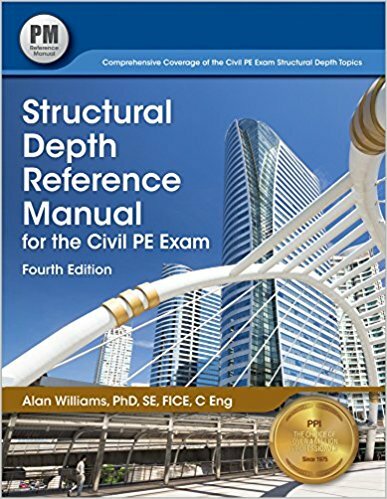 Book Name: Structural Depth Reference Manual for the Civil PE Exam, 4th ed. What Are The Best Reasons for Having This Awesome Book? 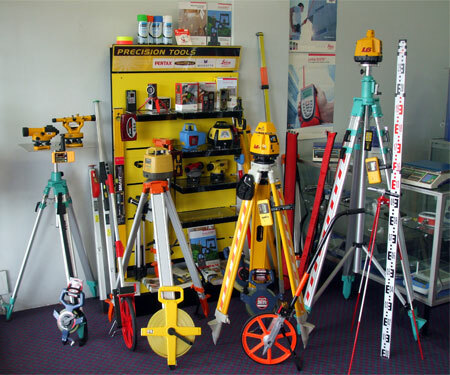 If you are a Civil Engineer, you must know that, which subject embarrassed you most in achieving your bachelor degree? In most cases, the answer may be Structural Engineering. In structural engineering, you need to analyze the structure and design many parts/member of structures. Moreover, the processes of structural analysis are not easy at all and often you may have a headache getting the proper solution. 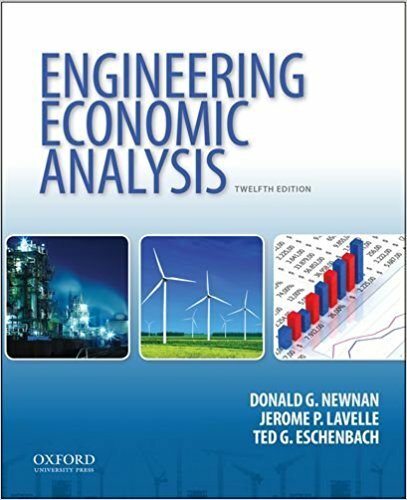 Civil Engineering PE exam is nothing difference, As you need to sign the designs, documents of your project related to civil engineering having a structural engineering PE degree may increase your salary as well as your dominance in the project. Now, how to get an NCEES PE certification in Structural Engineering? The best method is obviously to study and enrich your knowledge more and more. But to do this, you need proper guidance on codes, methods and terminologies of structural engineering. 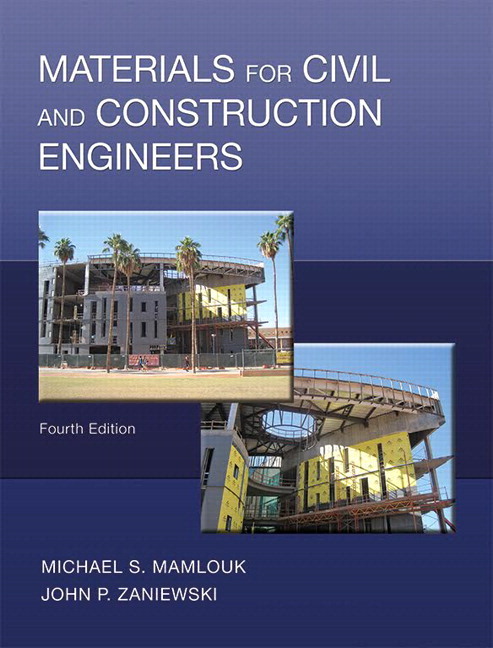 Design of prestressed structures etc. 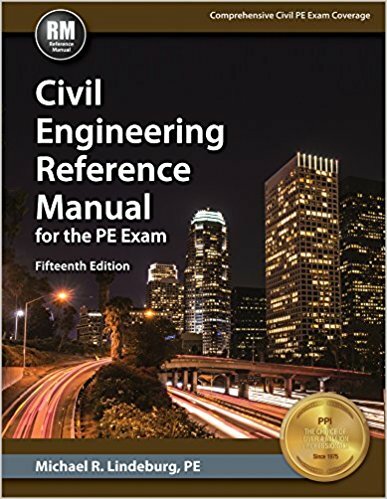 Get a Copy of Structural Depth Reference Manual for the Civil PE Exam, 4th ed.